We are grateful to the clergy, religious and parishioners past and present who developed and maintained the spiritual life of this parish. Our history is rich with spiritual and charitable works, tradition and activities; but just as importantly, it is rich with people through the years who have been so dedicated to the love of God and neighbor and continuing God’s work. St. John the Baptist Parish traces its origin to July 7, 1859, the day the first Holy Mass was celebrated in this early Nebraska settlement on the banks of the Missouri River. The first church was built in 1862. Our school, still named St. John the Baptist and opened in 1884, had a unique beginning. It was the parishioners who took the initiative in working for the establishment of a parochial school, and it was they who worked tirelessly to overcome all the obstacles that they met in reaching that goal. We are proud to say that this year we celebrate the 125th Anniversary of St. John the Baptist School. Until 1891, all the Catholics in Plattsmouth were members of St. John the Baptist Parish. However, Czechs who had settled in the region desired their own parish and Holy Rosary Church was dedicated in 1891. As the years passed, it became evident that a national church for the Czech people was no longer needed. Plattsmouth’s decline in population, coupled with a shortage of priests, influenced the decision to merge the two parishes. 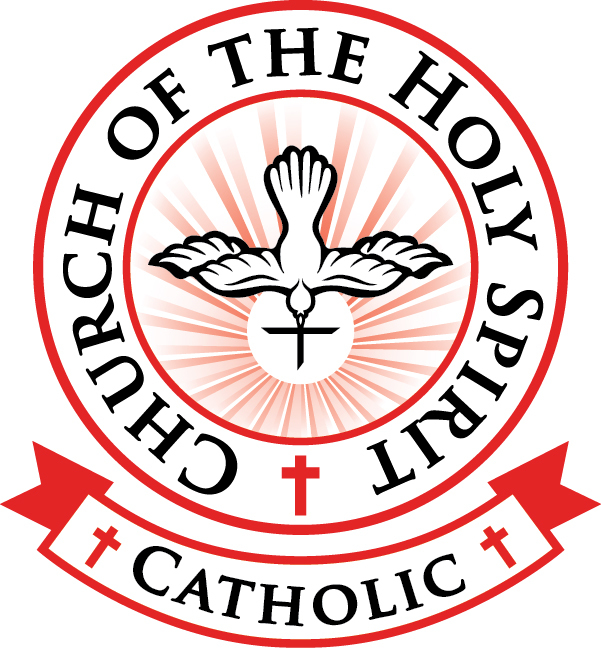 Church of the Holy Spirit was formed in 1971 when the two Plattsmouth churches were merged into one. The two original parishes exist now only in memory, but their traditions of generosity of time, talent and treasure go on in a new setting. We at Church of the Holy Spirit are making history each day as we continue on our journey. This web site is a brief look at our journey and reflects the many opportunities of involvement in the parish that each of us has to help build a better parish by serving God and others. With the Holy Spirit as our guide, we continue our journey into the future….